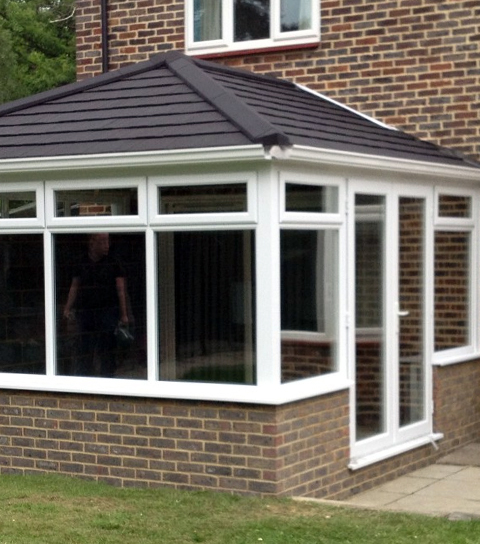 Why choose Ats for your conservatory? Whether you are looking to extend your living space or searching for a cost effective way to increase the value of your home, our tailor-made uPVC conservatory designs, all offering both space and value, provide an almost limitless range from which you can choose the perfect addition to your home. You can select from lots beautiful conservatory styles then see how we can design a conservatory to meet your needs and complement your home. 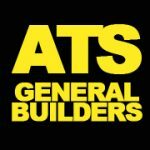 Combining traditional and contemporary designs with the most up-to-date uPVC conservatory manufacturing and construction techniques, Ats ensures that with all our conservatories supplied & fited you will have a low maintenance extension that you and your family will enjoy all year round.